Here is a relaxing image … of water. 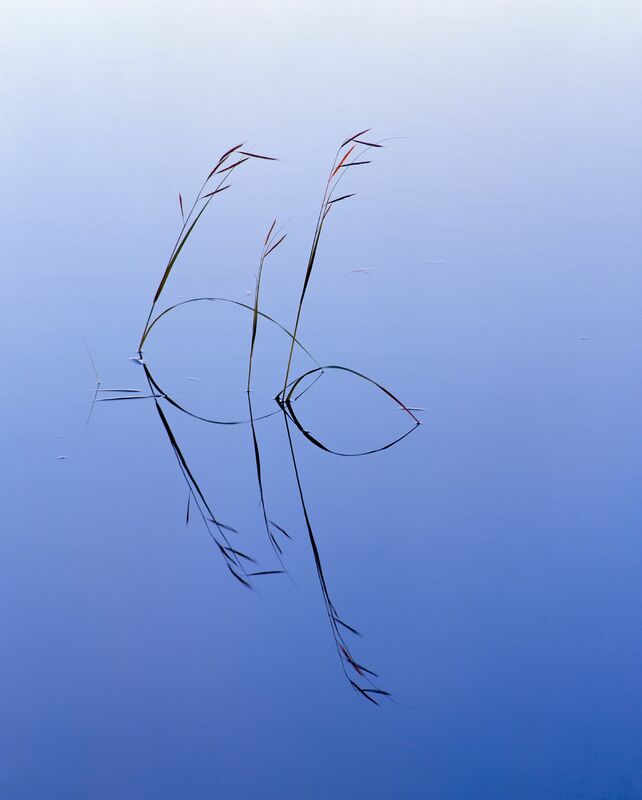 The grasses take the eye and gently show it around the water. It is probably not the grasses that are important in this image. It’s the calming water. It is nourishing our minds and bodies on the Pale Blue Dot.